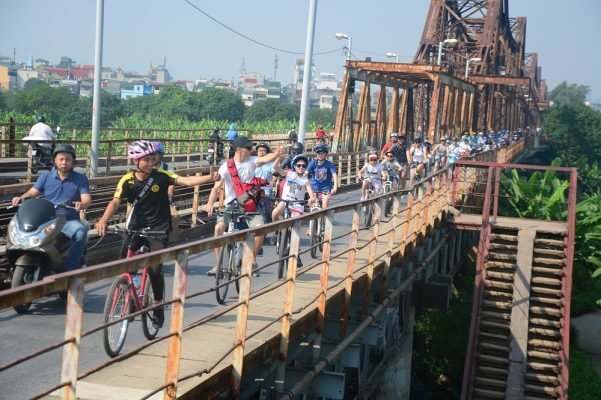 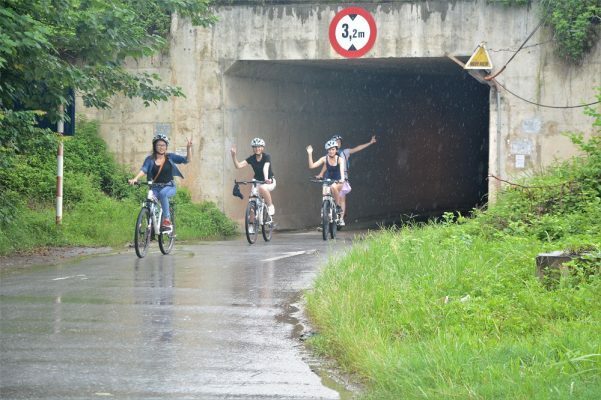 WELCOME TO BIKE TOURS HANOI! 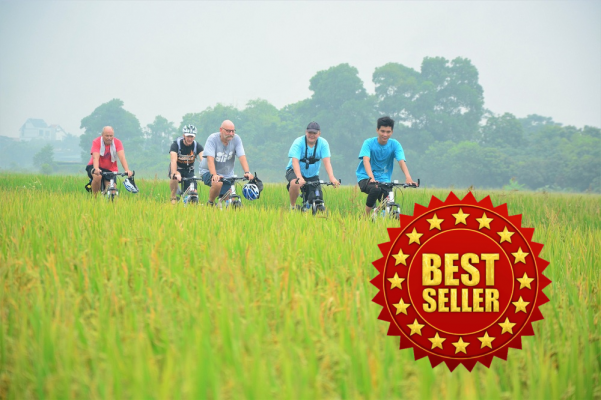 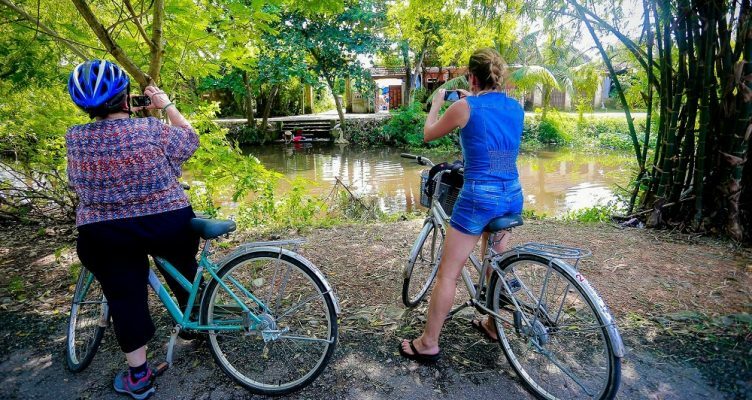 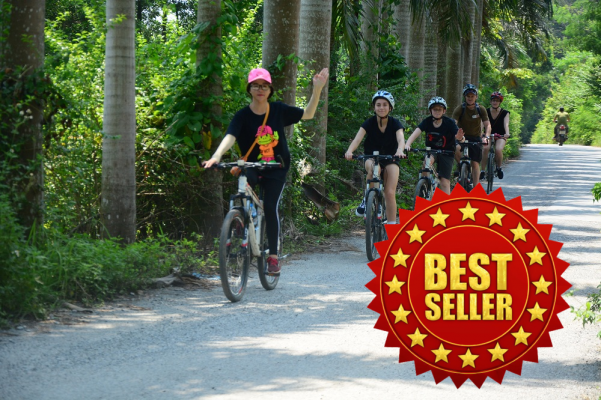 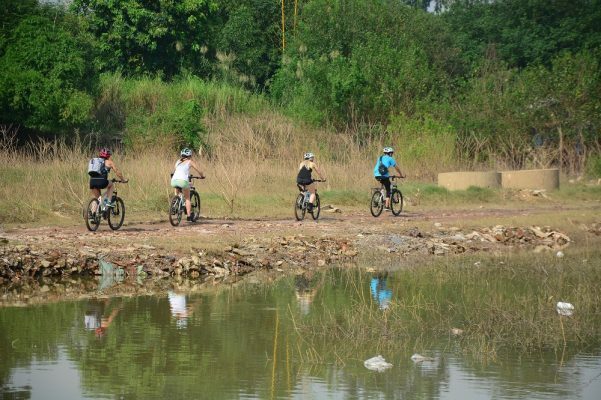 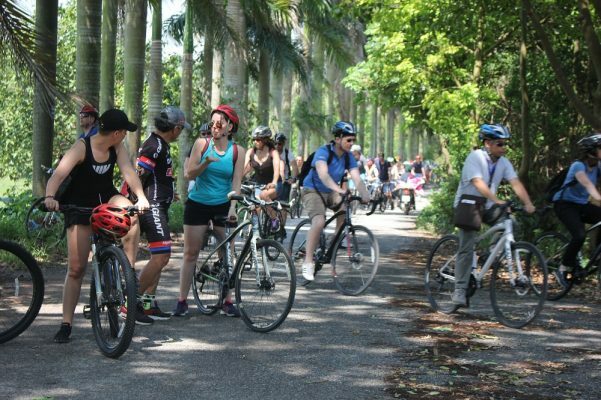 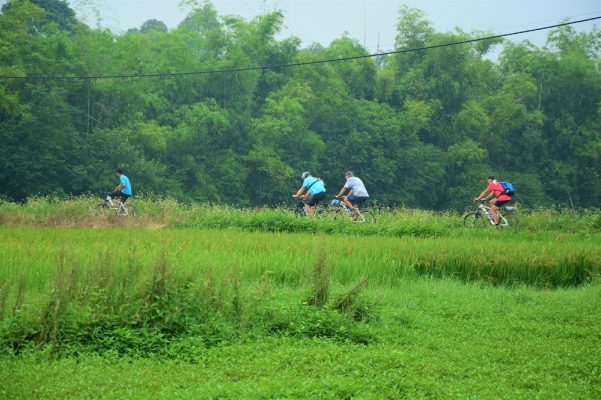 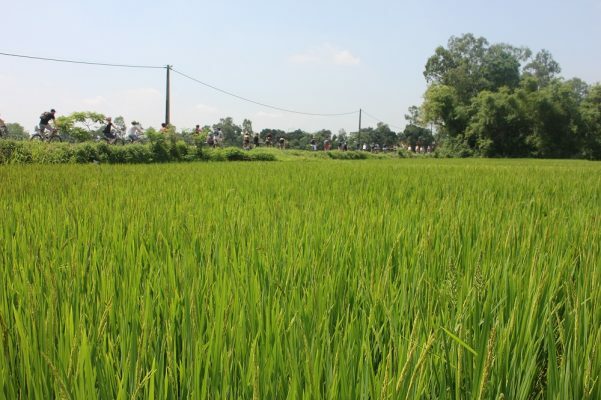 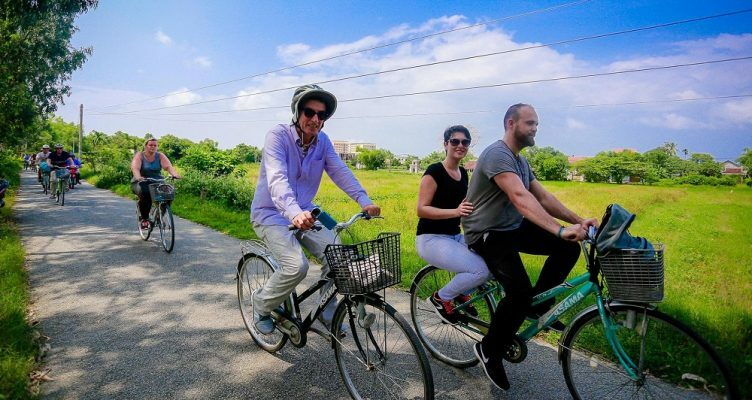 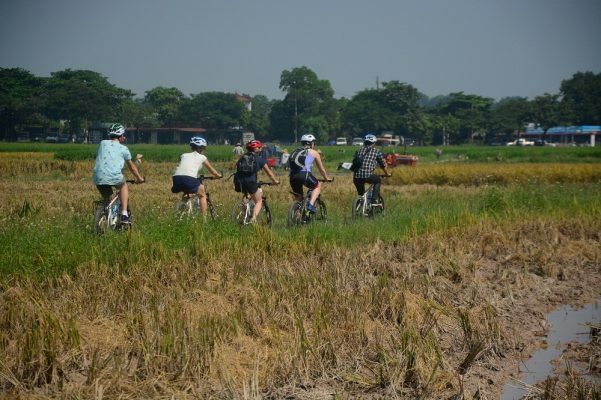 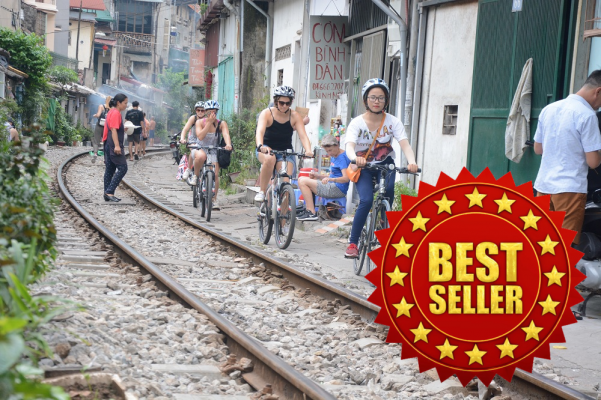 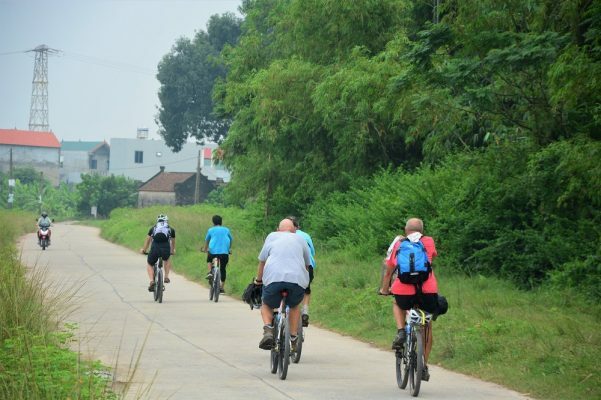 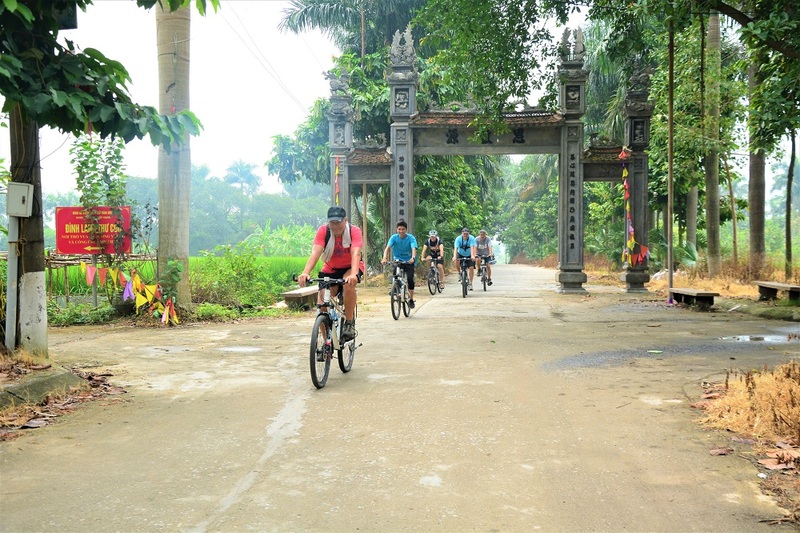 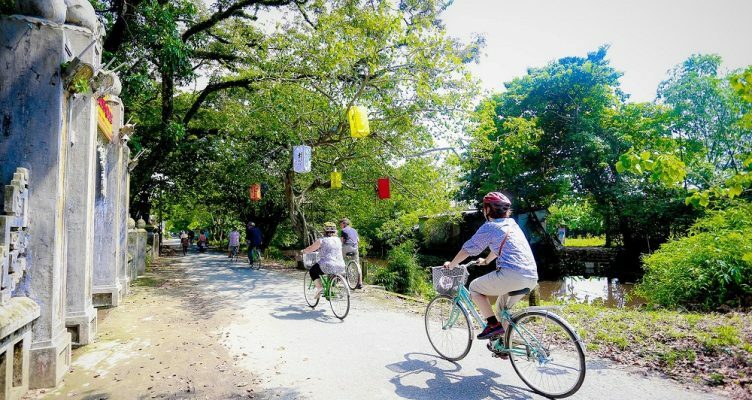 Bike Tours Hanoi or Hanoi Bicycle Tours believe cycling is one of the best as well as the most responsible way to travel. 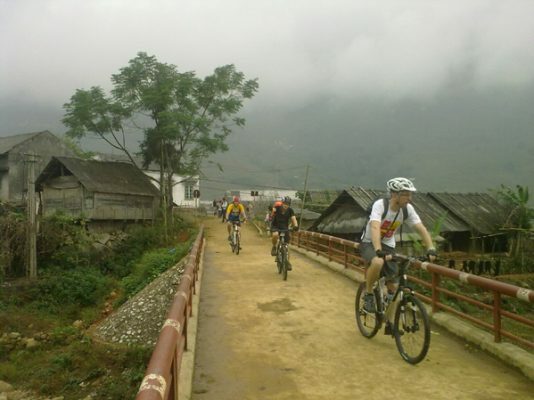 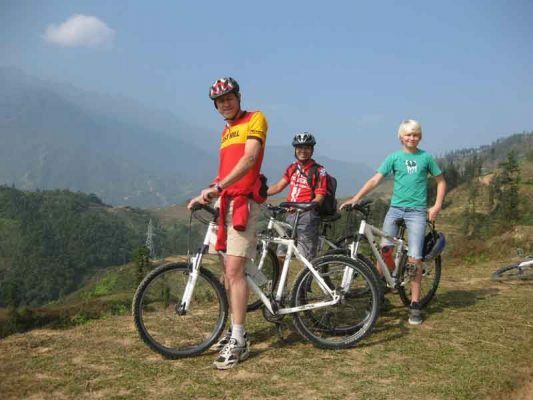 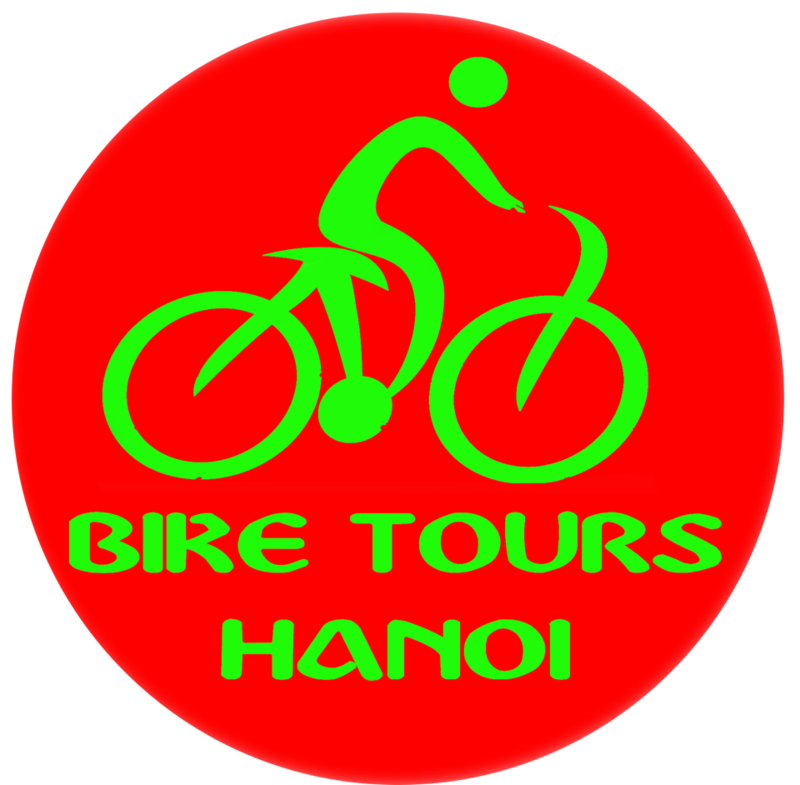 We provide bicycle tours in Hanoi- Sapa- Hue-Hoian-saigon for half a day, one day and multiday. 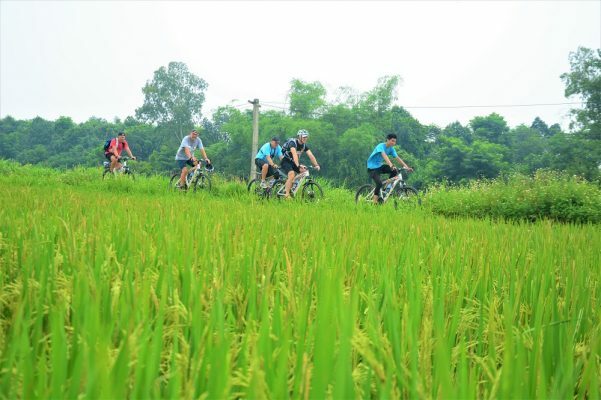 We are agroup of young Hanoian lucky enough to chance working in travel industry for nearly 10 years, we want to turn our passion into a acting career that we can help our travelers understand more about Vietnam culture, history and picturesque scenery and more than that fall in love with Vietnam like we do.